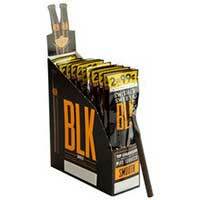 There’s something delicious about grapes and now you can enjoy that amazing flavor all the time with Swisher Sweets BLK Grape Tip Cigarillos 30ct box! 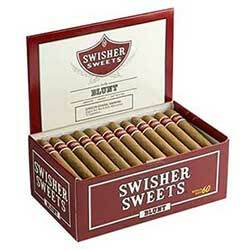 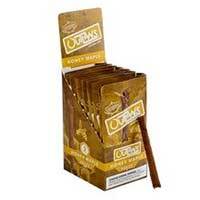 You’ll have just enough of your favorite cigarillos to indulge in whenever your taste buds crave them for one low price. 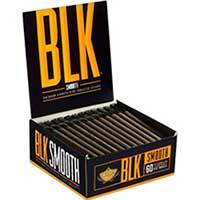 As a leading tobacco brand, you’ll enjoy a fusion of hand-selected air and fire cured tobaccos that provide an appealing sweet taste and even better aroma that can’t be beat! They’ll be your go-to smokes for any occasion.